The above blusher has been my daily blusher of choice for around a month or so now and I quite like it. I admit it's not got the pretty glitsy appeal of the Dior Amber Diamond or the suchlike, but it's easy to apply, easy to wear. And priced at around £5 was pretty easy to buy too, as I picked it up on a whim on payday, in one of those 'I need to buy something' moods. 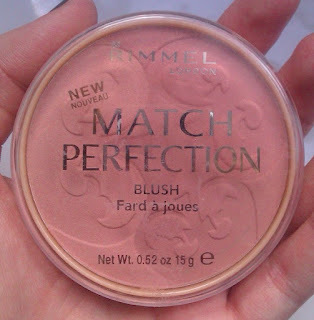 This is the new Rimmel Match Perfection blusher, which I think only comes in two shades and I just picked up the lighter of the two. It's not the most exciting product in the world. Sure. 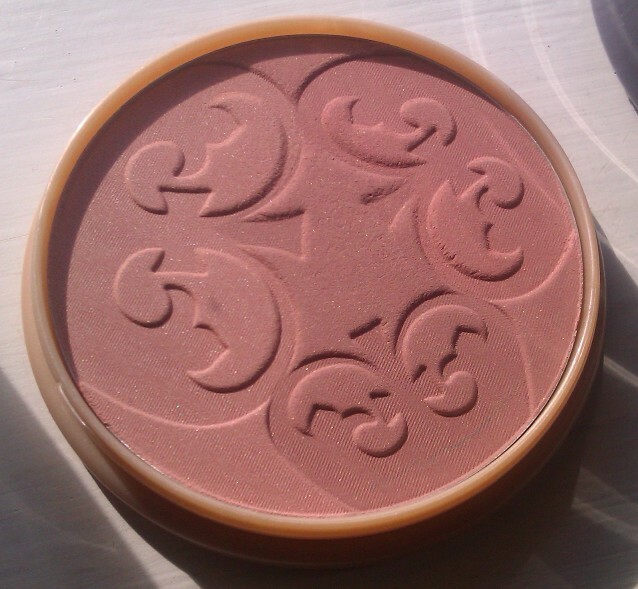 But what it does do is fit in that blusher/bronzer hybrid gap and give the face a nice warmth for the winter months, when other products can sometimes seem a bit much on pale skin. Yep, that's what I say about it: a nice winter product. You also get a lot of product as it's the same size as Rimmel's pressed powders. 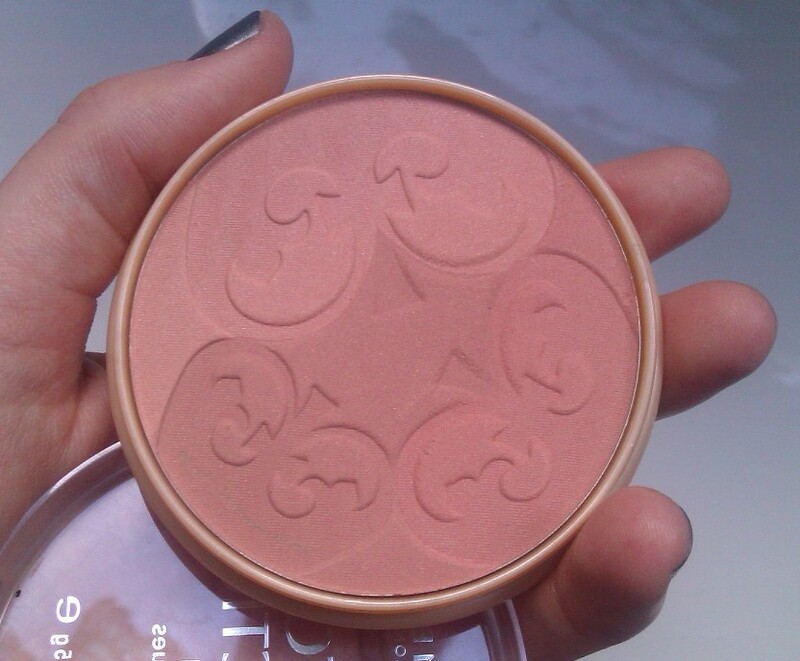 I generally use this blush in combination with bronzer, but it would be fine just used alone, and definitely wouldn't look too stark. Just pop it on your apples and blend outwards/upwards a little. Job done.